Larnaka is buzzing this spring! 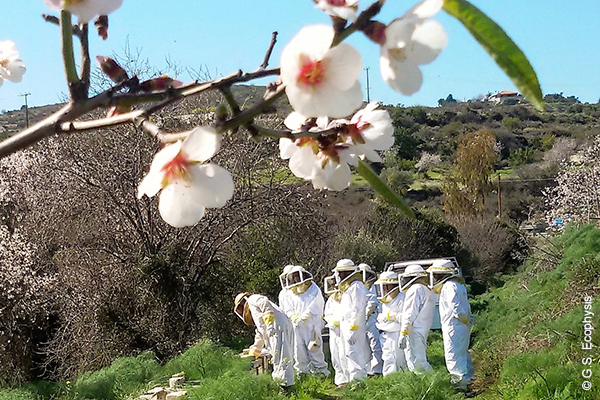 Larnaka region is wearing its brightest colours this season as spring brings flowers, lush fields, laden fruit trees… and new furry babies at the region’s animal parks! 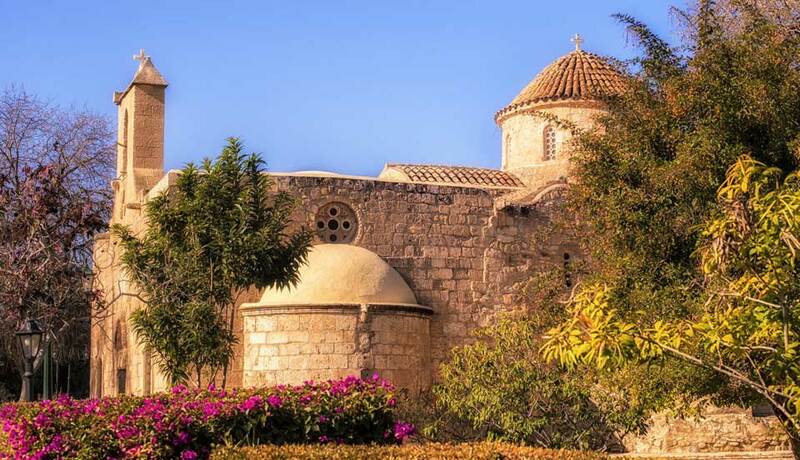 The pleasant temperatures of this time of year are perfect for visiting the new arrivals, as well as for exploring the region on foot, and discovering all the wonderful sites and monuments associated with Larnaka’s status as the island’s oldest continually inhabited region. It is also a time to enjoy traditional Easter festivities, including the procession of Saint Lazarus’ icon, which is unique to Larnaka town. With so much to savour this season, it is no wonder that Larnaka has the highest percentage of repeat visitors amongst the island’s coastal cities – all year-round! 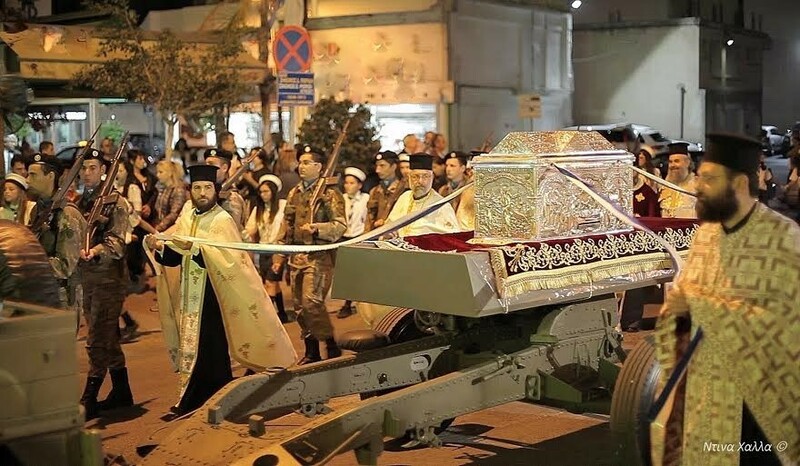 The highlight of Easter in Larnaka is the town’s unique tradition related to its Patron Saint and first bishop – Agios Lazaros (Saint Lazarus) – with a procession of the revered saint’s icon taking place through the city centre on April 23. 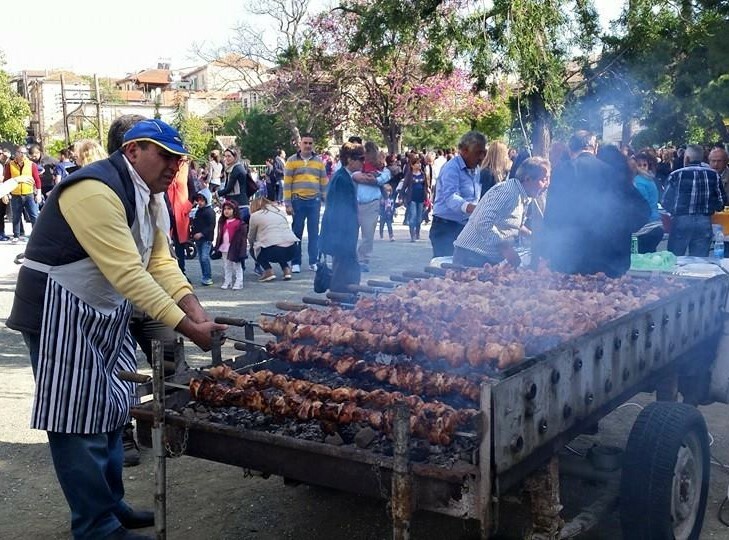 The Greek Orthodox faith will celebrate Easter Sunday this year on May 01 and visitors will find a warm and joyous atmosphere, especially at Larnaka’s rural villages where the close-knit communities of Voroklini, Kiti and Lefkara invite you to join their Easter Monday festivities. 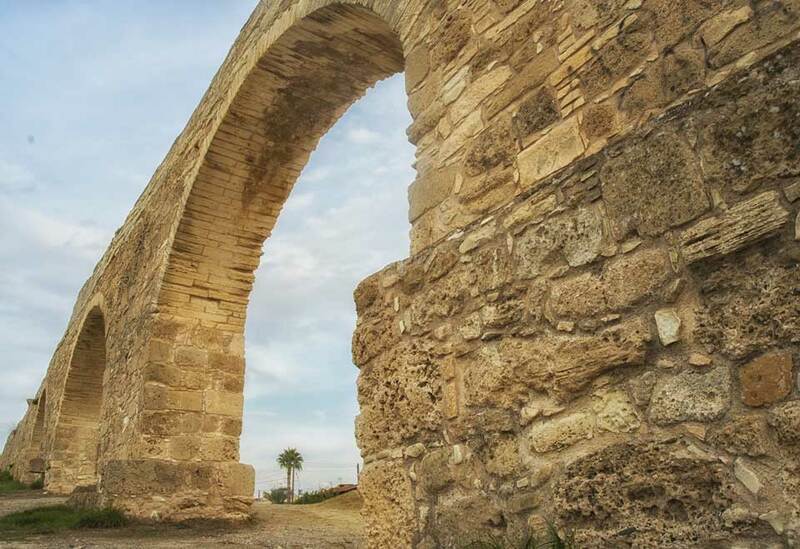 Discover the Island’s Most Ancient City! One of the distinctive features of the Larnaka region is its status as the oldest, continually inhabited area of the island. This rich, ancient history has recently been recognised by the UK’s respected Telegraph newspaper in an online article. The historically significant Angeloktisti Church in Kiti Village is on the tentative list of UNESCO World Heritage Sites, along with the revered Hala Sultan Tekke Mosque and the Salt Lake. All are well worth a visit this spring! 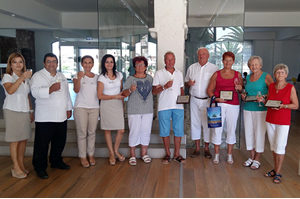 It’s not just the flamingos that like to return to Larnaka year after year… Larnaka has the highest percentage of repeat visitors amongst Cyprus’ coastal cities, with a significant 59.3%. Find out why! 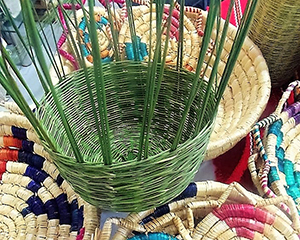 Spring is a fantastic time of year to enjoy different activities and ‘alternative’ holiday experiences, including a basket-weaving workshop in the picturesque village of Choirokoitia. Try your hand at the craft under the guidance of artist Petros Nicolaou on your next visit! Spring Brings… The Cutest Baby Animals! 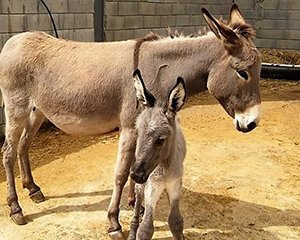 As the season of renewal and births, spring in Larnaka has brought some very cute and furry new arrivals to the region’s Camel Park and Golden Donkeys Farm, which visitors can meet on a daytrip to the region’s lovely countryside.